Recently a Manitoba Hydro employee found a 17-page booklet, originally issued back in the early 1940’s by City of Winnipeg Hydro. 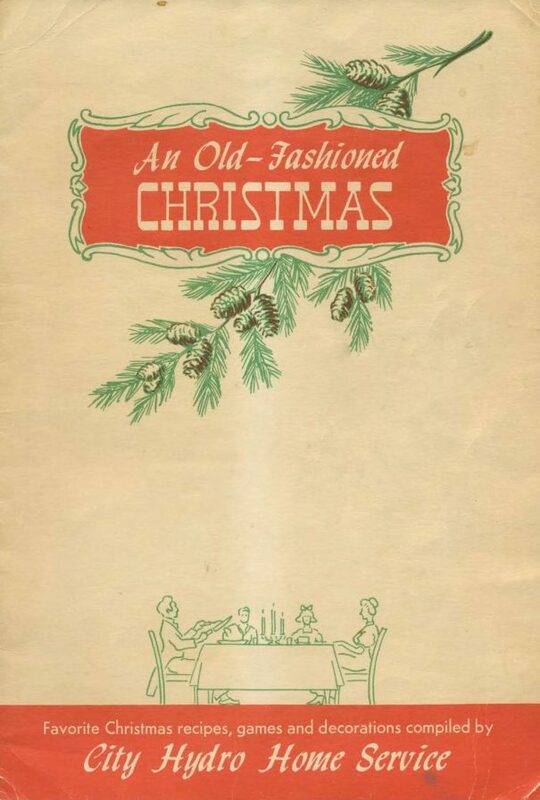 The booklet includes cooking instructions for everything from the main-course turkey to stuffing, relish, puddings, sauces, salads, pies, pastries, cookies and more. Download a digital copy directly and/or read it here.